I don’t know why God sometimes moves in ways that easily let us see His miraculous hand and in other circumstances all we can experience is hard work with little to show for it. Of course, the stories we like to tell and you like to read are about God’s faithful presence where He provides the resources and the results – where He gets all the glory! 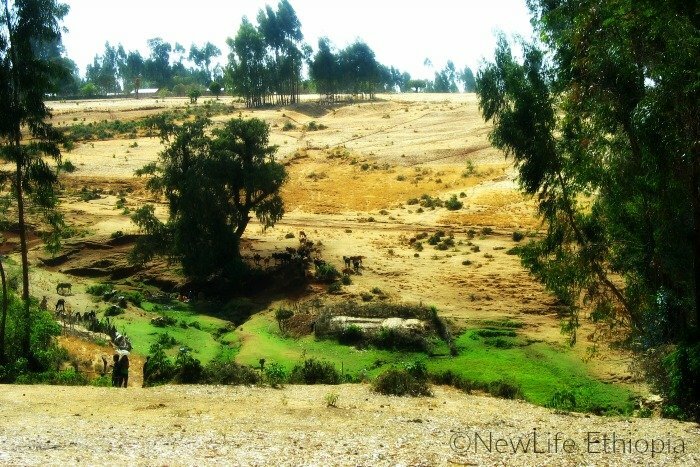 A winding road through a beautiful mountain pass leads to a particular Oromo M*slim village spilling across green, golden or dark brown cultivated earth. 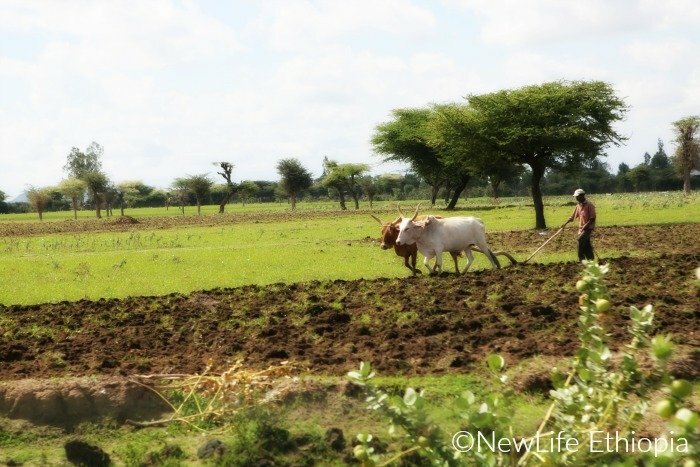 Depending on the time of the year, cattle will be plowing or workers will be harvesting, perpetuating the rhythm of this agrarian village much the same as it has for generations. Women are tending children, stirring pots over cooking fires or hauling water. 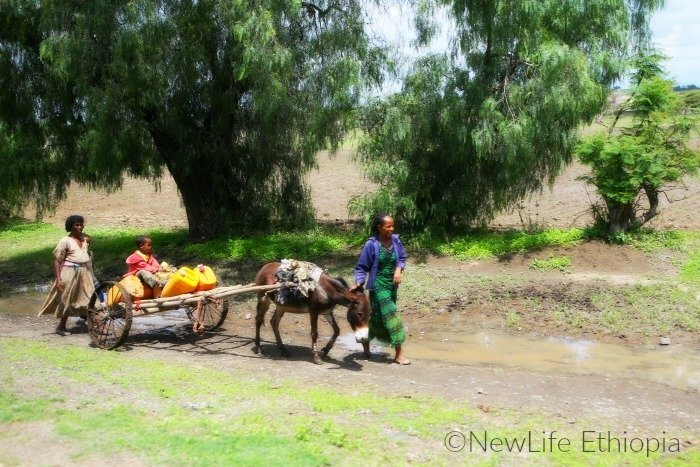 It is a typical, rural village in the heart of Ethiopia. Ten months ago, a nearby villager moved to this community for the purpose of telling his fellow tribesmen the truth about Jesus. 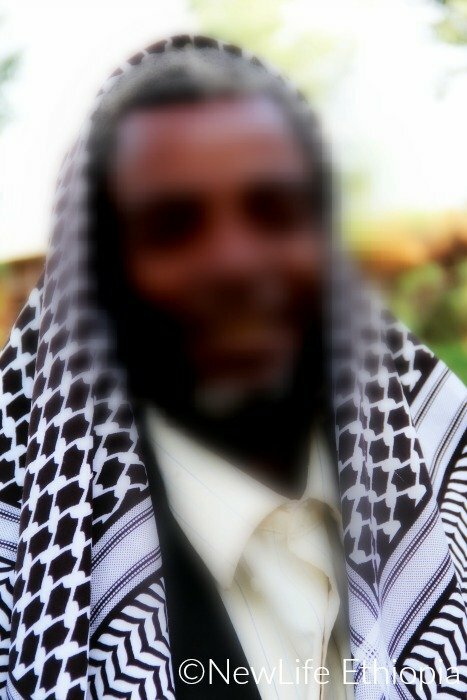 Every missionary has a strategy and in this case AA* felt led to make friends with the village leader, the Im*m of the m*sque. Little by little AA demonstrated the love of Jesus as well as illuminated God’s Word to his new friend. God in His mercy and love drew the leader to Himself and the man accepted Jesus Christ as his personal savior. It is impossible to imagine the emotions this new brother must have experienced when he broke the news to his family. His oldest son was furious and rejected him, refusing to have anything to do with him and organizing retribution through the m*sque. Throughout, the former Im*m remained gracious and loving yet faithful to Jesus. 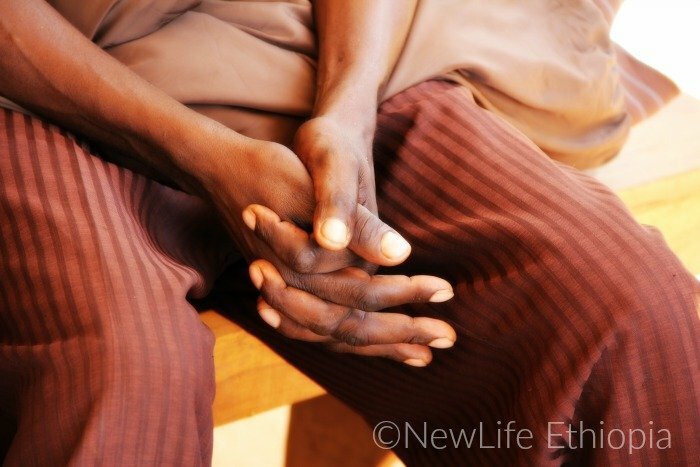 His steadfast boldness led his grandson (the son of his oldest son) to believe in Jesus. 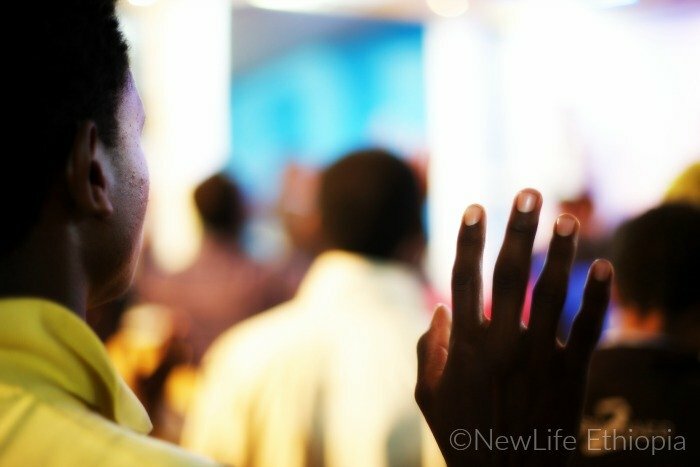 Gradually, all his extended family, more than 40 people, converted to Christianity! Currently, worship and teaching are held in the Im*m’s home and others are coming to find out what happened to their leader. As a result of hearing God’s word, many are coming to Christ! The Im*m has gifted a piece of his personal property so a church can be built to serve his village. Isn’t God spectacularly amazing?